When you want to purchase a new car, navigating the sales process can seem daunting. Endless choices abound on any car lot. Here at Queensway Auto world, we work with you and your budget so that we can send you off happy. To find the car that works for you, we can go through the options available to you across the spectrum. Car loans in the Quesnel area can help make the vehicle you want affordable with monthly payments. 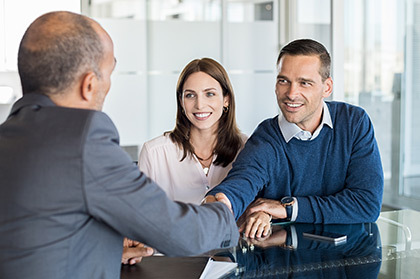 Our staff have seen loads of customers through many sales, and you can leverage their experience to ensure you're making the choice that's best for you. Buying a car doesn't have to be a confusing process, and with our staff's knowledge of what's on offer, they can work within the realities of your situation and offer up numerous choices to fit your life.